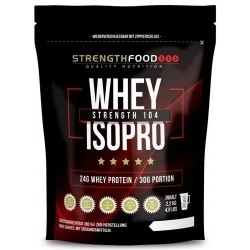 Pre Workout : Da noi sono in Offerta ! 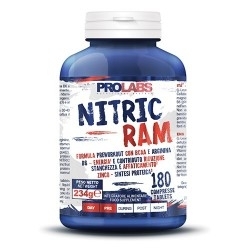 Pre Workout Ci sono 56 prodotti. Scitec Nutrition, Hot Blood, 300 gr. Scitec Nutrition, Hot Blood, 820 g.
Scitec Nutrition, Big Bang 3.0, 825 g.
Pre work out con creatina, creatina ed estratti vegetali. Blend di Creatina con taurina. 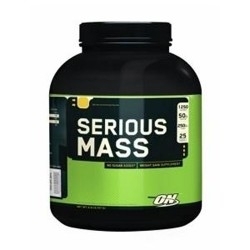 Optimum Nutrition, Serious Mass, 2727 g.
Prolabs, Nitric Ram, 180 Cpr. 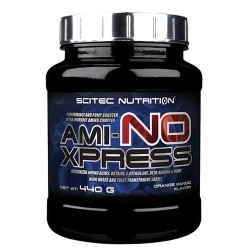 Scitec Nutrition, Attack 2.0, 320 g.